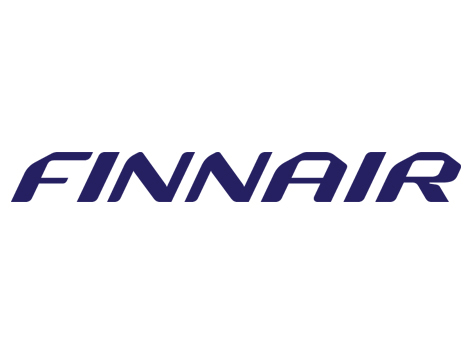 The Finish airline Finnair operates flights between Europe, Asia and North America with a special focus on its short stopover in Helsinki hub when travelling between Europe and Asia. The airline currently carries over 11 million passengers a year through over 100 European destinations, 20 destinations in Asia and 4 destinations in USA. Finnair is a leading carrier in the world industry for sustainable development and the airline is the first European company to have operated the new generation aircraft Airbus A350 XWB. Since December 201,7 and for the whole winter season, Finnair offers direct flights between Paris and Kittilä in Finnish Lapland.